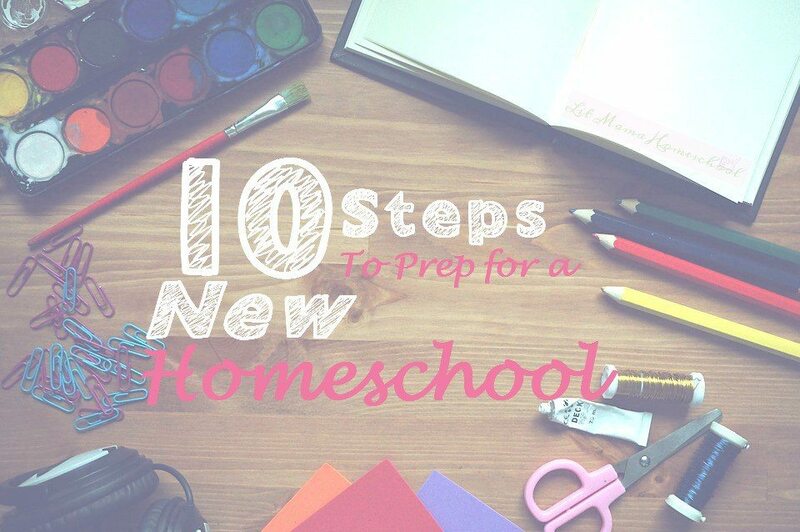 One of our favorites from last week is 10 Steps to Help You Prepare to Homeschool. Many families are taking time over the summer to seriously consider homeschooling in the fall, and many of the rest of us are getting our planning done before the new school year begins, so this article is a great one for this time of year! 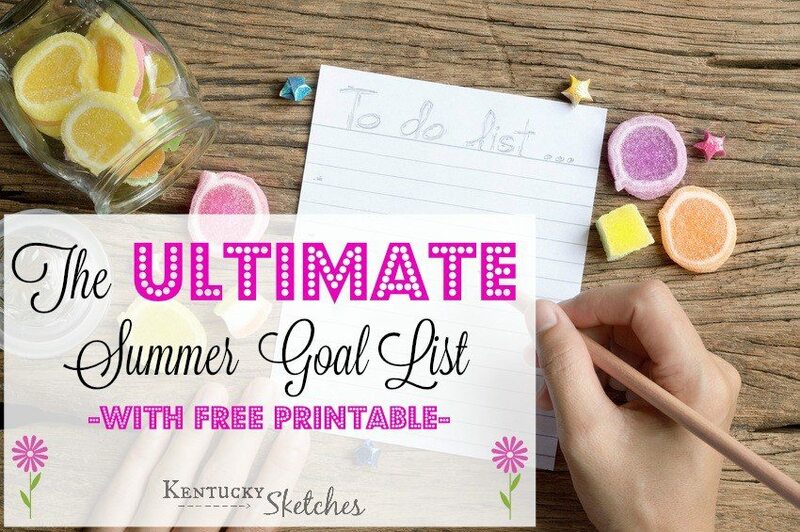 The next favorite, The Ultimate Summer Goal List (with Printable), was written by one of our own HHM team members! 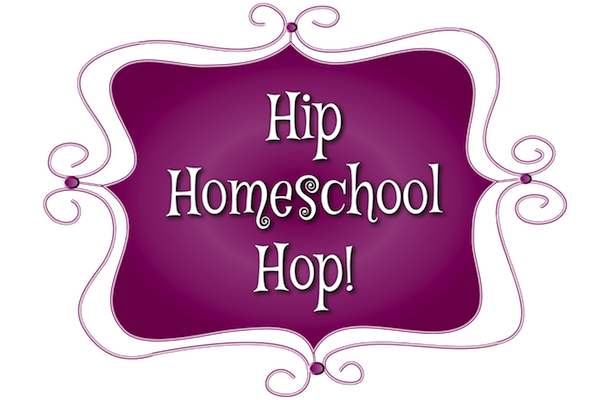 If you don’t homeschool over the summer, it can be a great time to get the house organized and take care of some other (more fun!) goals or projects. Tanya shares different kinds of goals (home-related, outdoors-related, personal, etc.) and a free printable to go along with them. Enjoy! 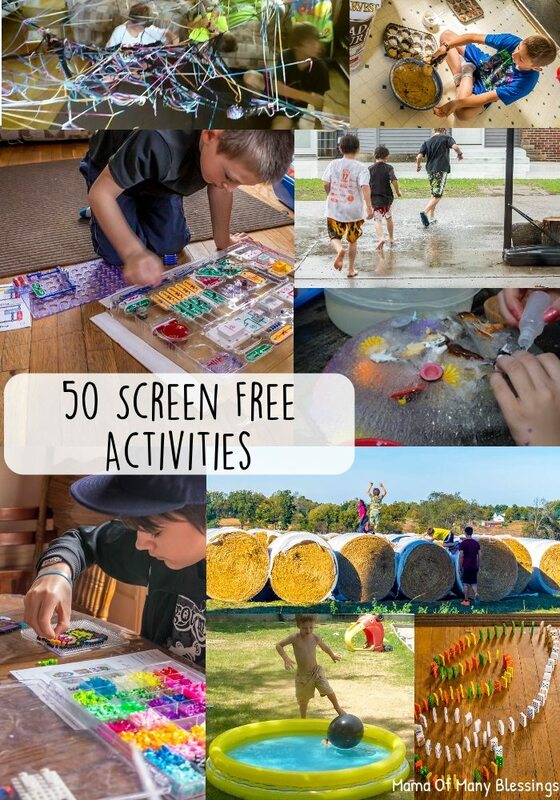 Another favorite is 50 Amazing and Engaging Screen Free Activities for Kids. If your kids love screen time (like so many kiddos now days), this list will help you get them away from screens and having some screen-free fun this summer! You’re welcome! We’re glad to have you! Thank you so much for featuring my screen free ideas post. It is difficult at times to come up with ideas for kids that are not screen time activities in todays technologized world, Hopefully this list can be a help to some parents. Thanks for hosting such a great linky party. I hope you have a wonderful 4th of July weekend!! Thanks for linking up with us! We were happy to feature your post!